Dr. Aimin Liu is a proud graduate of Beijing University. In 1987, he entered Beijing University School of Stomatology (then Beijing Medical University) to pursue a degree for practicing Dentistry and Oral Medicine. 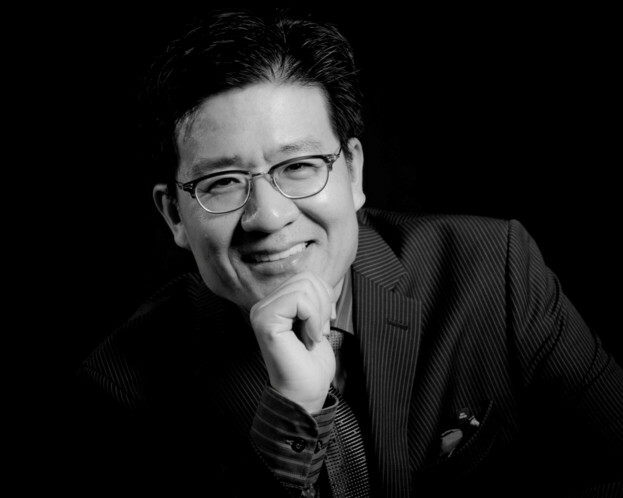 During his college years, Dr. Liu was becoming passionate about Oral and Maxillofacial Surgery which saved many lives and dramatically improve patients’ smile. Immediately after graduation, he determined to take the road of more training in Oral and Maxillofacial Surgery and was accepted into one of the best Oral Surgery program in China: Oral and Maxillofacial Surgery at Beijing University. Five years oral surgery training earned him a MD degree and he became an oral surgeon practicing at a prestigious hospital in Beijing. His work involved orthognathic surgery, facial trauma, dental implant, bone grafting and facial reconstruction. In year 2000, he was awarded DAAD-KC Wong fellowship and had the opportunity to study temporomandibular joint surgery, dental implant at Bonn University of Germany. In year 2001, he moved to San Francisco bay area from China. Admiring the advanced dental technology here in US, he chose to take the two year international dental studies program at University of the Pacific, School of Dentistry and graduated in year 2004 with honor. He practiced dentistry in bay area since then. 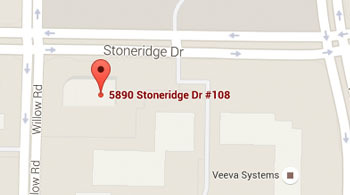 His main focus is dental implant treatment and periodontal surgery, wisdom teeth extractions, oral surgery. He has completed thousands dental implant surgical procedures which include hundreds extensive bone grafting surgeries for severe bone resorption patients. Dr. Liu has successfully helped so many dental implant patients from younger (as young as 21 years old with congenitally missing teeth) to elder (as old as 96 years old), with just 1 tooth missing to all teeth missing, that his dental preactice has become one of the main dental implant treatment centers in San Francisco Bay Area. Both Dr. Liu and his wife are volunteering many local community services when they are not in the dental office. Dr. Liu like traveling, photography, reading, and playing badminton. Dr. Wang was born and raised in Southern California, specifically in the San Gabriel Valley, where she loved to play volleyball and basketball and eat Chinese food. After high school she attended the University of California, Irvine and graduated with a Bachelors degree in Environmental Analysis and Design. She had thoughts of becoming an Urban Planner but became interested in dentistry while working in a private dental office. Her adventurous spirit took her to New York City where she obtained her dental degree from New York University. She further trained as a general practice resident at the Montefiore Medical Center in New York City. After residency, she returned to her home state of California, relocating to the San Francisco Bay Area to practice all aspects of Dentistry. 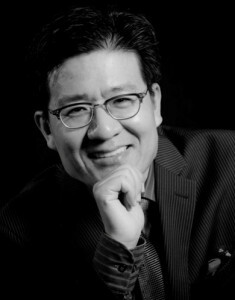 Dr. Wang is skilled with cosmetic and restorative dentistry. She is patient and gentle and believes in building a treatment plan where the patient has options to achieve their treatment goals. Dr. Wang speaks English and Cantonese. She believes that learning and education is for a lifetime and enjoys taking continuing education courses to learn the latest in dentistry. On her free time, she is passionate about traveling to new countries and exploring cultures. 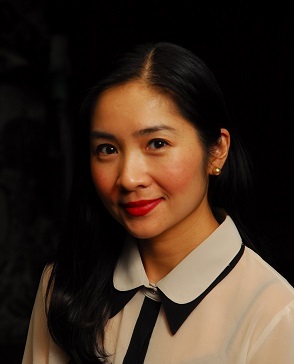 Dr. Wang is also passionate about humanities and art and is an active member of a non-profit art and poetry magazine that displays work from emerging artists and poets. With extra time, she enjoys reading, cooking, being out in nature, practicing yoga and volunteering dental services for global outreach programs.